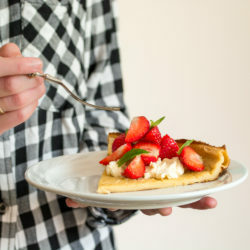 Light and fluffy Dutch Baby pancake served with fresh strawberries and mascarpone cheese. 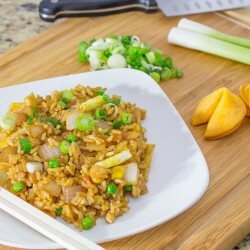 A quick stir fried rice dish using frozen rice and vegetable mix. 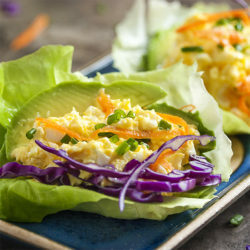 Egg salad paired with avocado and wrapped in butter lettuce leaves is a wonderfully light and gluten-free lunch or dinner. 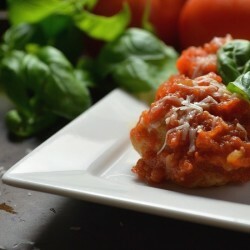 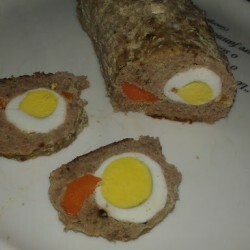 Looks & tastes like a meatball, but it’s not! 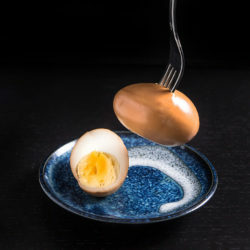 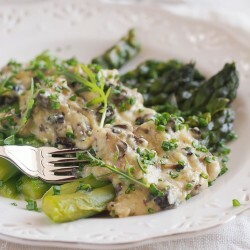 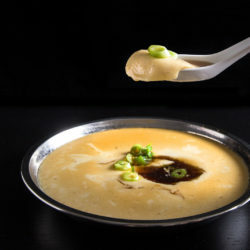 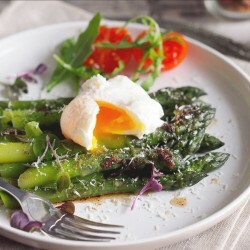 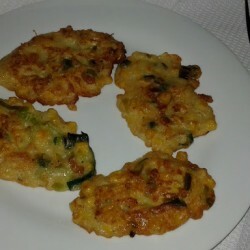 With just one bite of this cacio e uova meatless recipe, you’ll be a fan of “cucina povera”. 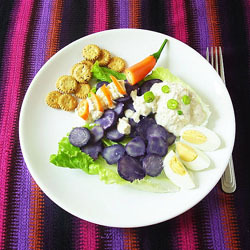 Papa a la Huancaina is spicy Peruvian lettuce wrap that could satisfy event the most demanding eaters: simple lunch that makes you smile all day long ! 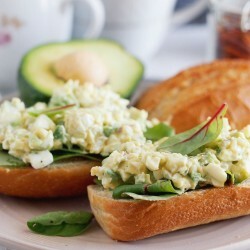 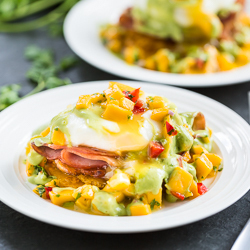 Easy, fast and delicious avocado egg salad, great for breakfast! 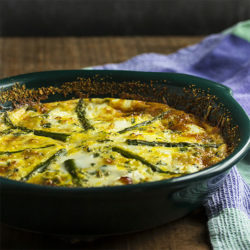 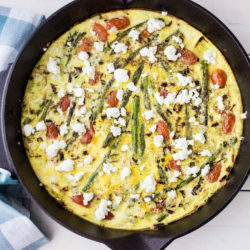 This Gluten Free, Low Carb and delicious Asparagus, Leek, Tomato and Goat Cheese Frittata is the perfect one-skillet dish for brunch! 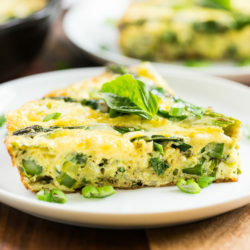 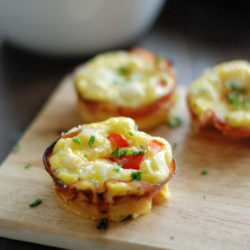 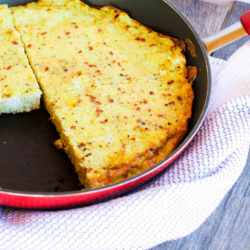 If you love a good frittata, here’s one for the books! 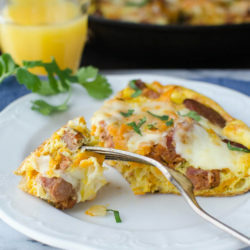 Loaded with sweet potatoes, andouille sausage mozzarella and a sprinkle of cilantro. 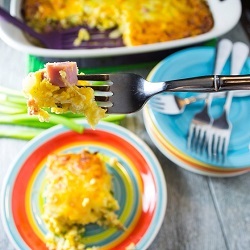 A delicious breakfast casserole full of eggs, meats, cheese and a super secret ingredient that will have everyone begging for more! 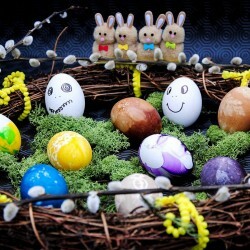 7 ways how to become the master of Easter. 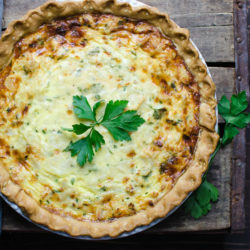 This simple, rustic crab quiche is loaded with lump crab, farm fresh eggs and a little half and half for richness. 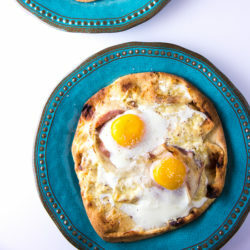 This Croque Madame Pizza with it’s two kinds of cheese, pancetta and runny egg yolk is sure to become your favorite! 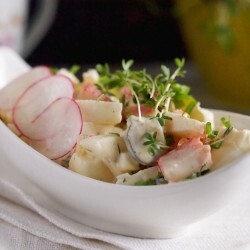 Delcious egg salad with crab sticks, gherkins and homemade mayonnaise sauce. 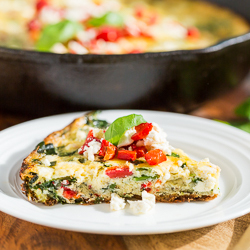 Roasted Red Pepper Frittata with Feta and Spinach – the easiest breakfast, lunch, or dinner you’ll ever make! 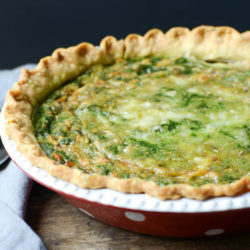 This luscious spinach quiche gets rave reviews! 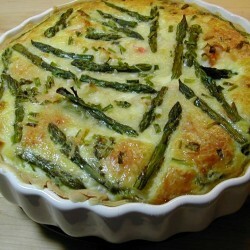 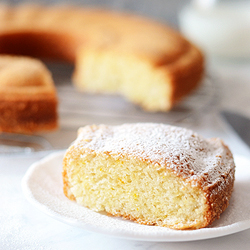 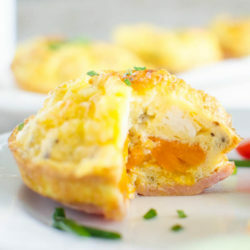 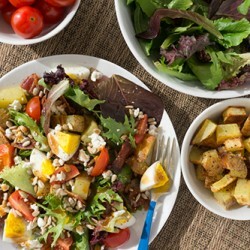 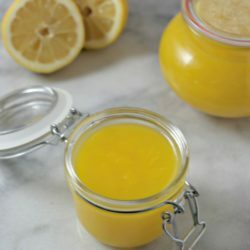 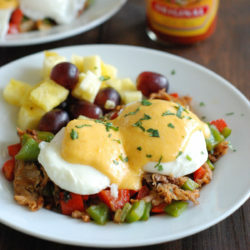 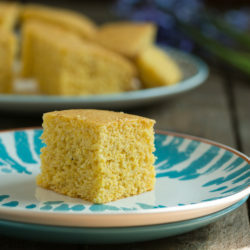 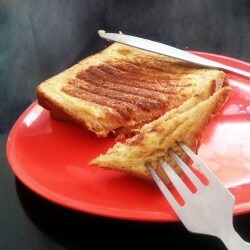 Make two for a holiday brunch or serve crusty bread for Meatless Monday or Lenten meal.